RVI Analytics, a division of RVI Group, provides residual value analysis of passenger vehicle portfolios for leasing companies, car manufacturers, and more recently, investors. RVI Analytics also offers a number of services to predict residual values – notably the RVI Used Vehicle Price Index. 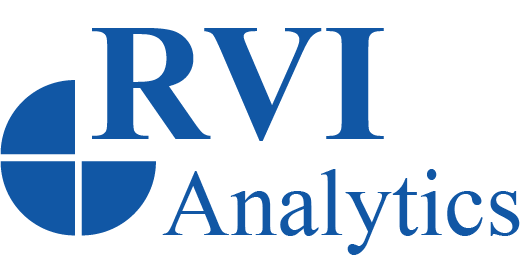 Recently, RVI Analytics formed a strategic partnership with Maryann Keller & Associates, to expand its analytics offerings to capital markets firms. Maryann Keller, principal of MK&A, is a highly respected and well-known analyst, and a former/current director of several publicly traded automotive companies. MK&A has partnered with RVI to develop subscription-based analytics for capital markets firms with automotive-related investments. 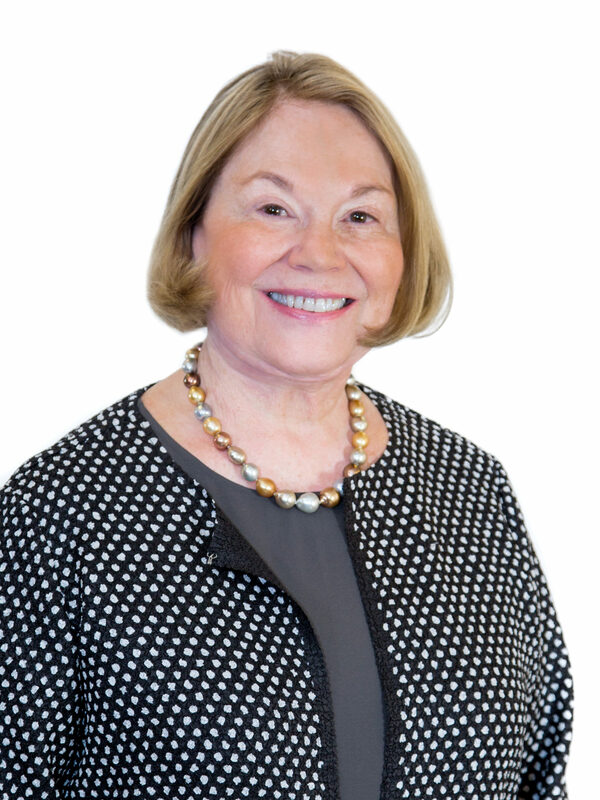 Maryann Keller, principal of Maryann Keller & Associates, a global automotive consultancy, is one of the auto industry's most respected and well-known automotive analysts. During her 30-year career on Wall Street, Maryann provided investment analysis of U.S. and selected international auto companies, auto parts producers, distributors and retailers. She’s also a published author, with one of her books winning the prestigious Eccles prize from Columbia University. Maryann is known for championing public ownership of auto retailers (overseeing the IPOs of Penske, Lithia, and Asbury). Since leaving Wall Street, Maryann presided over priceline.com’s early attempt to facilitate online car sales, was an advisor to Manheim Auctions for more than 12 years and served on the boards of 6 public companies and currently is a director of AutoCanada and DriveTime Automotive. 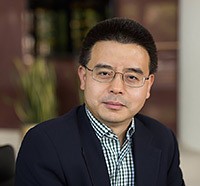 Wei Fan is Senior Vice President of Risk Management. He leads RVI's insurance risk analysis with focus on the passenger vehicle line of business and the quantitative team responsible for company-wide analytical work. Before joining the RVI Group in 2007, Wei was Director of Used Vehicle Market Solutions at J D Power & Associates, where he developed numerous used vehicle valuation products for manufacturers, financial institutions and insurance companies including the total loss valuation system used by a number of top personal-auto insurance carriers. Wei has a Ph.D. in Economics from the University of Michigan, Ann Arbor, a M.A. in Physics from the University of Delaware, and a B.S. in Applied Physics from Shanghai Jiao Tong University. Wei has been a Chartered Financial Analyst since 2010 and has authored a number of articles in peer-reviewed journals in diversified academic fields from the Journal of Physics A to the Journal of Law and Economics. Joe recently joined RVI as Vice President of Sales for the PV Group, with responsibility for development and execution of sales initiatives for RVI Analytics as well as support of the insurance business. Joe brings a wealth of relevant experience in passenger auto and residual risk management, having worked for both banks and captive finance arms of automotive manufacturers. 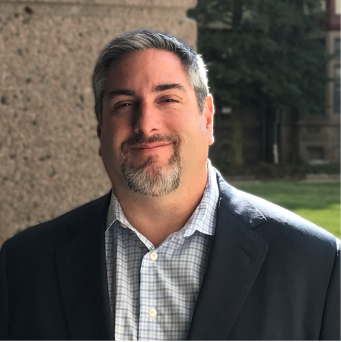 Prior to joining RVI, Joe was in charge of Residual Risk Management at Toyota Financial Services, and prior to that spent four years at Ally Financial and ten years at U.S. Bank in Residual Risk Management. Joe holds an MBA from Xavier University and a B.S. in Finance from the University of Toledo.